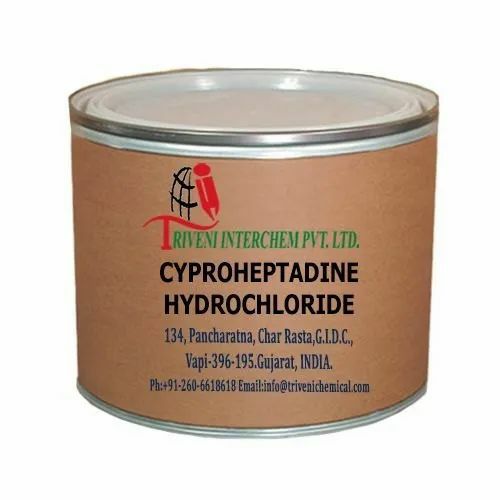 Cyproheptadine Hydrochloride (41354-29-4) is solid. It is also known as Cyproheptadine hcl. it is use in antihistamine, watery eyes, runny nose and sneezing Industry.